“What good is a smart home if it’s not a safe home?” To answer this provocative question, ADT has enlisted the help of an award-winning actor known for portraying characters who embody the ideals of toughness and intelligence. 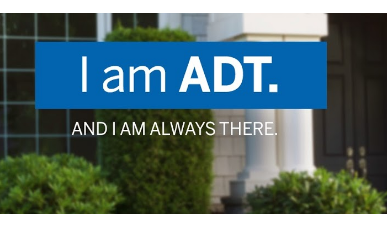 ADT’s new marketing campaign focuses on the company’s monitored security and home automation product, ADT Pulse® Interactive Solutions. Actor Ving Rhames stars in a series of commercials emphasizing the combination of safety and convenience provided by ADT Pulse. The campaign also includes an interactive feature on adt.com in which Rhames takes the visitor on a virtual walk-through of how ADT Pulse works. The company plans additional marketing through social media, Yahoo Mail and other channels.